If you have a child who struggles with anxiety, consider getting them a stuffed animal that will eat their worries away. 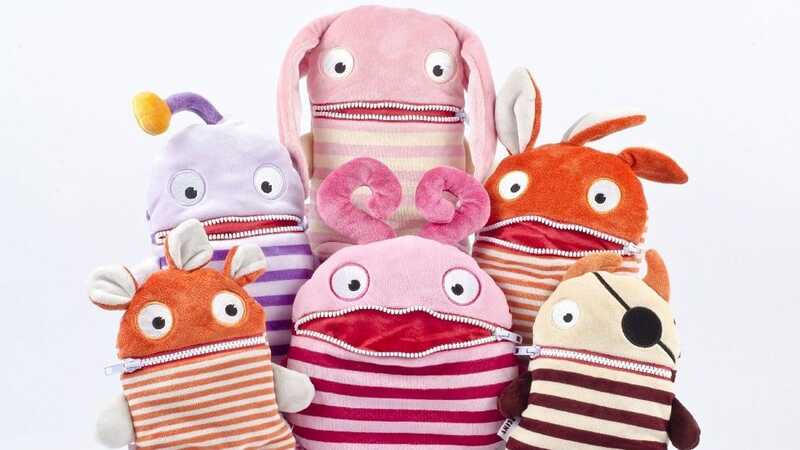 Worry Eaters come in a variety of shapes, colors and sizes—both parents and kids. This article—“Anxiety in Children: A Metaphor to Put You in Their Shoes”—is a great place to start.